For many, a big downside of living in a city apartment is not having an outdoor space. 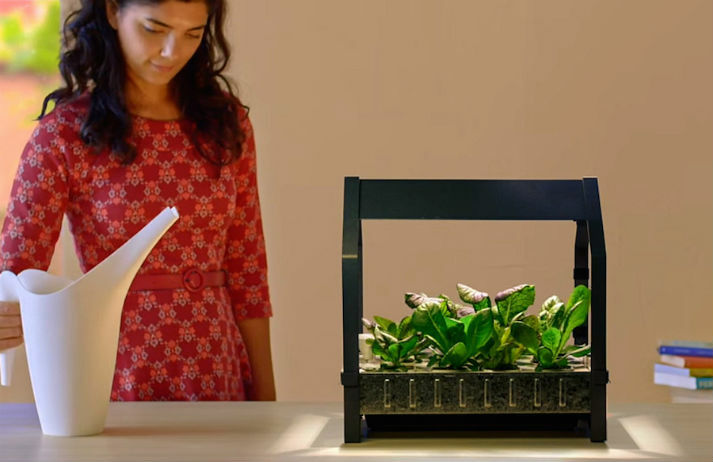 IKEA is helping people adapt their four walls into an urban oasis with its new hydroponic gardening kits. The retailer hopes that these soil-free setups will soon be sprouting home-made salads around the world. Traditional polystyrene packing materials have a detrimental effect on the environment, since they take thousands of years to break down. In a bid to reduce waste and encourage recycling, IKEA is now using biodegradable ‘fungi packaging’ to pack and ship its homewares. Once popular exclusively with older generations, the allotment colonies on Berlin’s outskirts are now hot property among young Berliners looking to escape the concrete jungle. Is this green-thumbed pastime just the latest fad or a statement about urbanism and the environment?